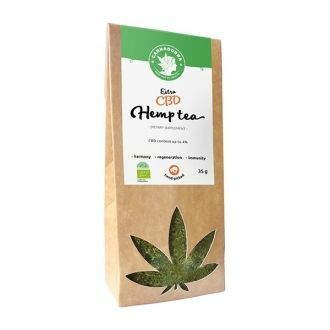 Discover one of the the finest Hempture's CBD hemp flowers and buds collection for tea making. 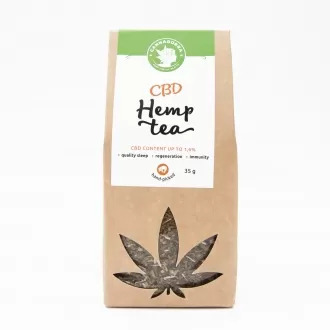 Made in collaboration with Lough Farm Extracts, this very high quality hemp meets all EU restrictions with THC levels under 0.2% and cannabidiol (CBD+CBDa) around 8%! The smell of this variety is described to be 'mind blowing'. 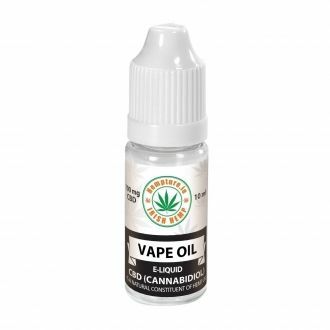 This product does not induce any psychoactive properties.